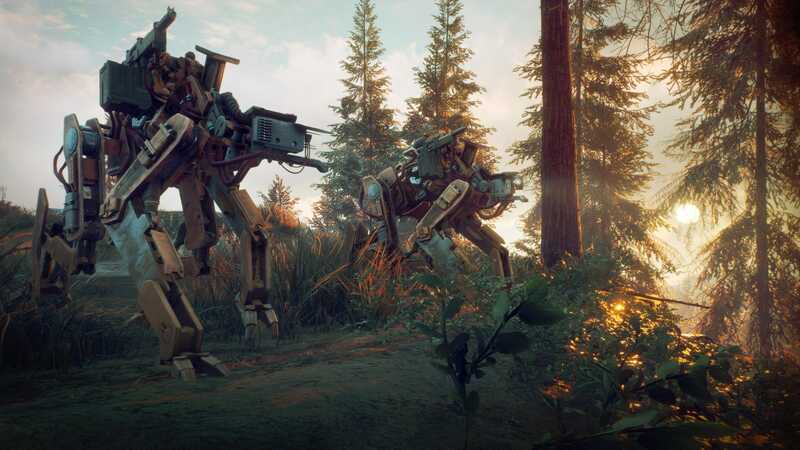 Generation Zero is an upcoming open world action game developed and published by Avalanche Studios, where you and your friends take on machines that have invaded the planet. For PC users, here are the Generation Zero System Requirements. These system requirements don’t exactly shed light on the CPU requirements but have mentioned that you’ll need a quad core i5 at least, which if you have noticed, has become a growing trend. If you’re still on an i3, at least an older generation CPU, it’s time to upgrade, as most upcoming games require an i5 at least. The game, however, is fairly light on GPU requirements, both the GTX 960 and R9 280 are fairly old cards now, and the minimum VRAM requirement to run this game is only 2 GB. Avalanche Studios have some decent ports on PC, and we expect this run great as well. What do you think about the Generation Zero System Requirements? Can your PC handle it? Let us know in the comments below.